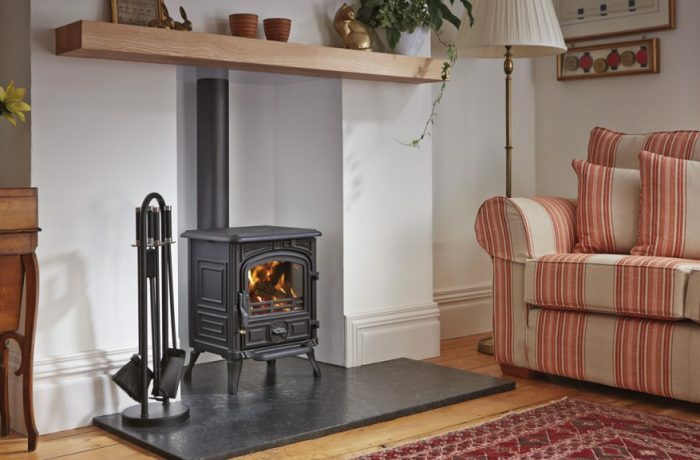 The Belfort multi fuel is the smallest stove from the Franco Belge range, yet it is one of our most popular. This compact multi fuel burner offers a heat output of 4.5kw making it an ideal stove for smaller rooms or a secondary heat source. Despite it's compact size the Belfort is full of great features that make this a great little stove.